A huge thank you to all who attended the coffee morning for the Reception 2018 intake earlier today. 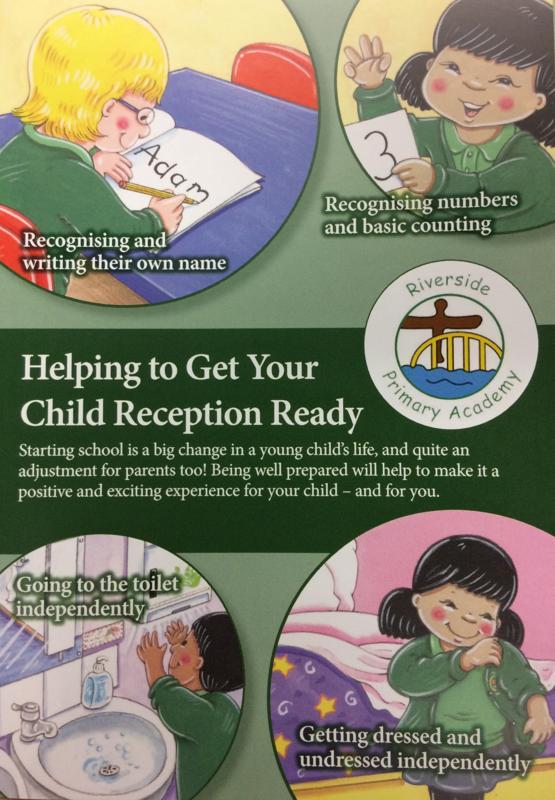 We are really pleased with how the morning went, and we hope that this little insight into our school goes some way to help you with your decision on a Reception place for your child. Mrs Goodfellow would like to invite you back for another visit after the Christmas holidays which will give you a chance to spend some time in our Reception class with your child. A crèche will also be available to take care of your littlest ones during the session. Further details of this session will be communicated over the next few days so keep an eye out for that. If you have any friends who are considering a reception place for their child please spread the word. In the meantime, we hope you have a lovely Christmas and we look forward to seeing you again in the new year.